It was a blustery spring evening just before an unseen sun dipped below the western horizon. 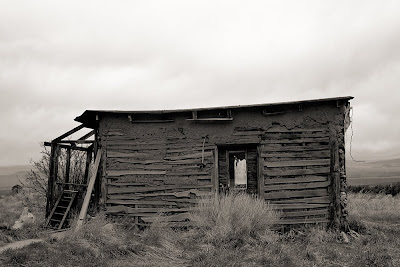 This forlorn dwelling looked past the Rio Grande and north to southern Colorado. Not far away, maybe half a mile, stood Lama Foundation one of the original hippy communes that were built in northern New Mexico the mid 1960s.